FindItMore | In the world of enterprise, small business owners would like to appear bigger in the picture; because getting seen is one of the significant keys to making your businesses grow. People often say that “Size Matters”, and it does. Most customers and consumers consider bigger businesses more stable and reliable, they often think that those businesses have gotten to that position because of success and earn the trust that is needed to make these businesses grow. This is one of the reasons why small business owners are having a difficult time making themselves look bigger, they may have big ideas but have a small budget. Now, if you are a small business owner, how do make yourself and your business appear more robust in the field of the industry you are into potential customers and consumers? Developing your company’s brand through advertisements can be expensive, but there are sure-fire ways to advertise yourself for less through Facebook advertising, email marketing, and social media marketing. Consistency is the main key in building your company’s brand online and offline because this helps you get recognized and known. 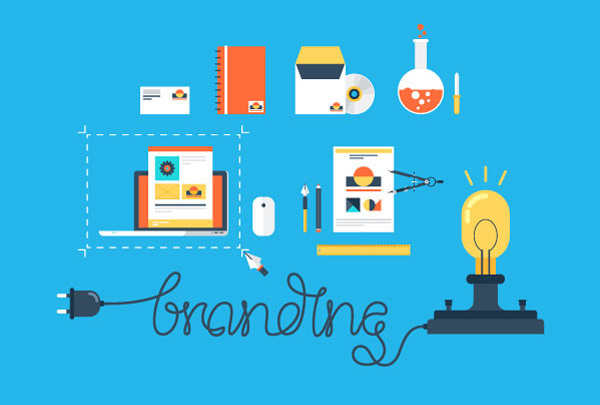 Having your logo, branding, color scheme and how you portray your company is most important. This means your website, business card and social media accounts should have the same feel and look for better recognition. If you are not confident or having a difficulty coming up with your company’s branding, you can easily hire a freelance professional that can help you with creating and finalizing your company’s logo and website. 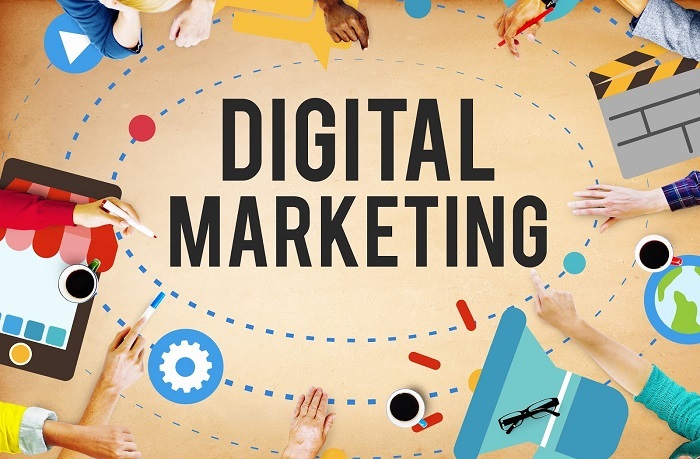 There are also social media specialists that can assist you with imprinting your digital footprint in the web and won’t cost you as much as hiring an advertising company to help you come up with a consistent branding. According to OmniCore, interacting with your potential customers and consumers through consistent branding is one of the most effective ways of earning recognition and trust for your company. Getting to know a person better earns trust, and this goes out the same as a company. I am always fascinated why advertisements of big businesses are effective in catching their customers and consumers’ attention, and this is because they have a consistent branding. These big businesses’ products and services are so synonymous that their loyal customers and consumers think about their next purchase while watching or reading an ad. Your customers are the most valuable assets and ensuring they have an excellent satisfaction rate is important. Making it easy for your customers to send you feedback and complaints is one of the ways to retain them because you can immediately mitigate any issues before it gets out of control and make your company look bad and earn more trust by making your customers and consumers feel valued. Building your business with trust is essential in garnering loyal customers and consumers but having a small business may mean having less staff to keep track of their feedbacks and complaints, fortunately, the automated consumer service tactics make it possible and easier on your side. Adding an FAQ section to your website that may answer common question and inquiries about your products or services is a key. If you have a customer service email and contact numbers, ensure that you have set up an automated response to send them an acknowledgment receipt message and personally answer or attend to their feedbacks, inquiries, and complaints immediately. Having your custom email domain makes your small business look professional and reliable. Having a specific email address for your company’s customer service-focused group mailing list and posting them on your website development and social media accounts can help your company’s appearance, even if these listed addressed go out to one or two people in your company. A custom email domain helps your company gain credibility with customers and consumers. When your email is looking good, your business looks good too. People trust a branded name, and having a free email won’t help you earn that trust. Email marketing will be easier and more successful for your business because your custom email domain address is less likely to end up in your potential customer and consumers’ spam folder. While having a free email address saves you money, it can cost your business potential sales and profits. Investing in your custom email domain will help you land a consistent branding you need to be able to make your small business appear more robust. Facebook Live is one of the most proven platforms for small businesses to be seen on the social media niche. Having numerous viewers on your Facebook Live tool can earn your products or services a sizable amount of reactions, comments, and shares. Using this platform can help you raise your company’s brand awareness to potential customers and consumers. Having the proper balance of content marketing and promotion is key to Facebook Live tool, making your event more interesting rather than just focusing on your services or products is equally important. Another is ensuring that you have audiences, having clear scheduling of your Facebook Live event is important in gaining viewers. You have to make sure that your event is live on the given date and time to increase your potential customers and consumers. Facebook Advertising helps businesses generate interest and curiosity that lead to sales of products and services. This is an excellent way for advertising your small business and what it offers to the world. There are more and more people using Facebook daily and these people are all considered potential customers and consumers. It is a way for you to showcase what makes your product unique or what makes it stand out. Once you established your company’s brand and gained loyal customers and consumers, it is easier for you to make them your ambassadors. An excellent and effective way to do this is through the word-of-mouth. One way to start making your satisfied customers and consumers as your brand ambassadors are through asking them for feedback and recommendations. You can ask them to write a simple and brief review of why they like or love your services. You can set your small business apart from others by showing the market how satisfied and happy your customers and consumers are. Nothing is more effective in having a live chat support because you can attend to your customers and consumers’ needs. It can potentially boost your sales because they love an immediate and prompt answer to their questions. Customers and consumers love to feel they are valued and secured when planning to purchase a product or finding services. 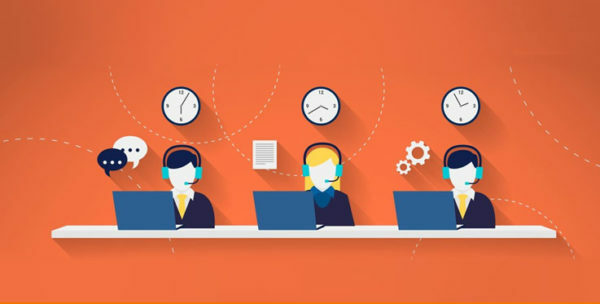 Whether it is about asking a question about a new product or tracking a delivery, live chat support is key in increasing customer and consumer interaction. These are just a few smart tactics to help your small business appear more robust by making use of Facebook advertising, email marketing or social media marketing you can increase your business’ place in the picture and eventually increase your business’ success rate. So what do you guys think? If there are other ways you know how to make a small business appear more robust, you can add your comment and share it with others. PREVIOUS POST Previous post: How To Grow Your Career In Marketing?